Washington: Turns out, mutations in the tumor suppressor gene SPOP contribute to cancer by disrupting a process called liquid-liquid phase separation. SPOP is the most frequently mutated gene in prostate cancer and is altered in other solid tumors. The SPOP protein is part of the cell's protein-recycling machinery. SPOP binds unneeded or unwanted proteins so they can be chemically tagged for destruction. Mutations in SPOP were known to disrupt binding and lead to a buildup of cancer-promoting proteins in sensitive cells. St. Jude research suggests that is not the whole story. "The big question for the field has been what is going on inside these compartments," said co-first author Joel Otero. "This research showed the membraneless organelles are actually promoting a reaction by bringing together SPOP and its substrate, in this case, DAXX, so the reaction can take place." Liquid-liquid phase separation did not occur when DAXX and mutant SPOP were expressed together in the laboratory. Instead of a shared membraneless organelle, mutant SPOP and DAXX remained isolated in separate compartments. Researchers also found fewer DAXX molecules were chemically tagged (ubiquitinated) for destruction. The results were similar when mutant and normal SPOP were expressed with the androgen receptor, another SPOP binding partner that is associated with cancer promotion. The findings appeared in the Journal of Molecular Cell. 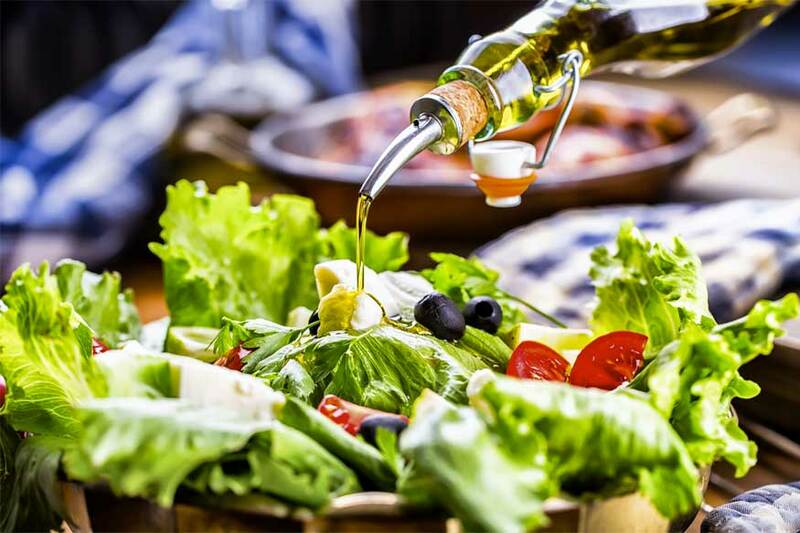 Lifestyle - U.S. Daily News: What Can Salad Dressing Tell Us About Cancer?